Ten state parks in one day? It’s not entirely impossible. Texas State Park Roundup is from 9 a.m. to 5 p.m. Nov. 4, 2016 at the Texas Travel Information Center – Wichita Falls, 900 Central Freeway, Exit 1C in Wichita Falls. 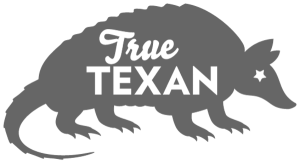 Includes exhibits, speakers and refreshments. 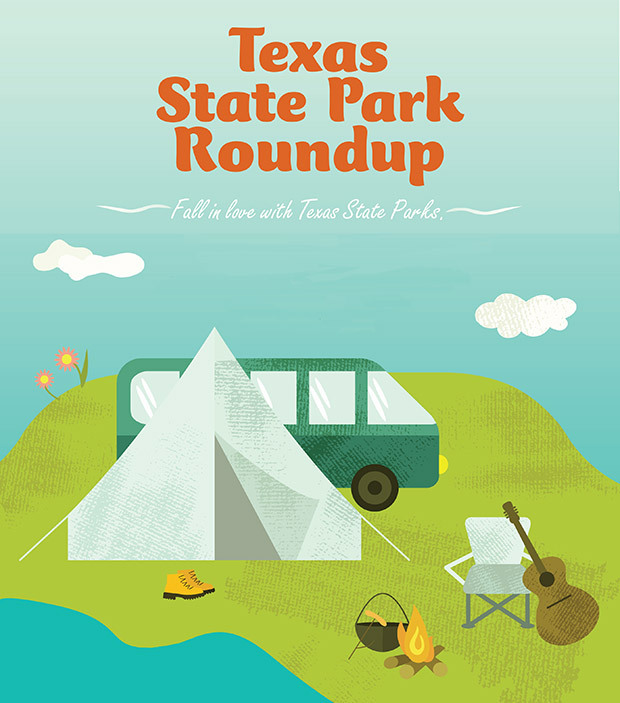 Texas State Park Roundup brings together representatives from 10 state parks to help travelers fall in love with the parks by showcasing distinguishing characteristics of each. Texas Department of Transportation’s Texas Travel Information Center in Wichita Falls partners with Texas Parks and Wildlife to host the event. “We are very excited to be partnering with 10 different state parks – even as far away as Palo Duro!” says Texas Travel Counselor Sarah Manno. The featured state parks will each have exhibits that showcases their own special offerings such as Fort Richardson’s post-war encampment and Dinosaur Valley State Park’s dinosaur fossil dig. Also on hand will be Caprock Canyon, Copper Breaks, Lake Arrowhead, Lake Mineral Wells, Meridian, Palo Duro Canyon and Possum Kingdom state parks, as well as Fort Griffin State Historic Site. After learning about each park, travelers could potentially get started immediately on checking them off the list. All parks are relatively close to the event. The closest, Lake Arrowhead State Park, is only about 20 minutes from Wichita Falls. Fort Richardson and Copper Breaks State Park are about an hour away.